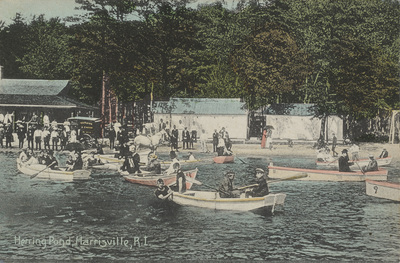 "Herring Pond, Harrisville, R.I." by Peter L. Creighton, Harrisville, R.I.
Peter L. Creighton, Harrisville, R.I., "Herring Pond, Harrisville, R.I." (1915). Rhode Island Postcards. 404.